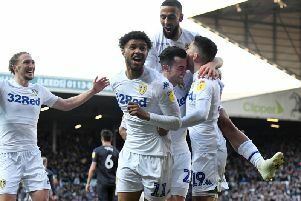 Danny Higginbotham believes the Easter fixtures “will go a long way” in deciding the automatic promotion battle between Leeds United and Sheffield United. 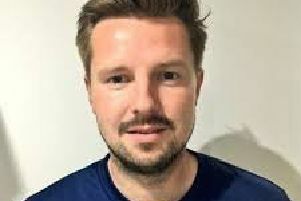 Evo-stik League Premier Division leaders Farsley Celtic bid to bounce back from their League Cup final disappointment on Tuesday when they host Hyde United tomorrow before a quick turn around for a trip to Whitby Town on Monday. 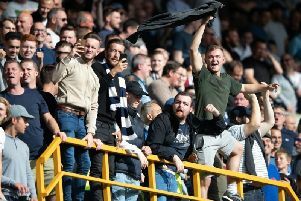 Our fans’ panel have their say on Leeds United’s home clash with Wigan Athletic. LEEDS UNITED now have a nice little cushion in the second automatic promotion spot but I’d stress the world ‘little’. 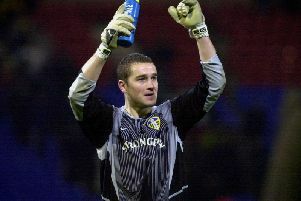 FORMER Leeds United goalkeeper Paul Robinson has backed his former side to seal the deal of automatic promotion to the Premier League which would be a "better place" with the presence of the Whites. 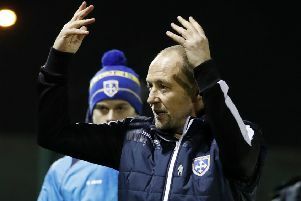 joint-manager Russ O’Neill is expecting the toughest of tests tomorrow afternoon as relegation-threatened Guiseley make the trip to Blyth Spartans (kick-off 3pm). 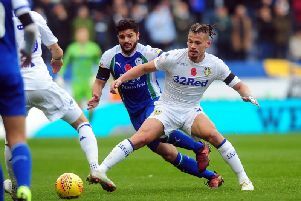 Leeds United welcome Wigan Athletic in the Championship on Good Friday - but what do you need to know ahead of the fixture? This series of photos from Leeds United's 1991/92 title winning season have never been published online before. 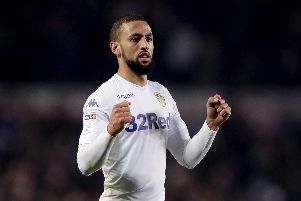 Kemar Roofe believes Leeds United must take warning from past results this season ahead of Good Friday's clash with Wigan at Elland Road. 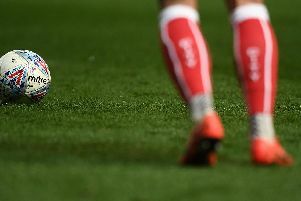 While Championship is still a long way off matching the eye-watering spending that goes on in the Premier League, there’s still been a fair chunk of cash splashed in the English second tier – mostly by Stoke City and Middlesbrough, if we’re being honest. 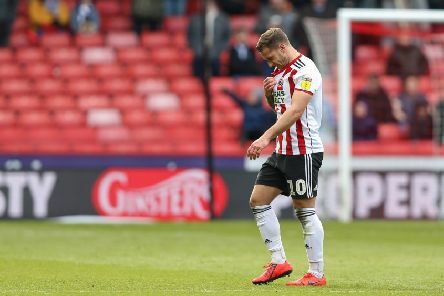 While spending big has paid off for some, it’s failed to produce the desired outcome for others, with several signings unable to live up to their lofty fees. 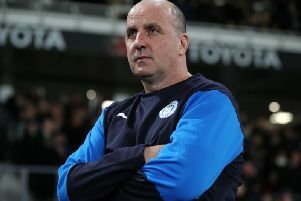 MARCELO Bielsa insists today's visitors Wigan Athletic have the potential to be further up the table with the Leeds United head coach wary of a side that became "protagonists" against leaders Norwich City. 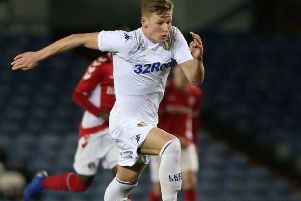 Marcelo Bielsa has remained coy over the potential of youngster Mateusz Bogusz following a number of dazzling displays for Leeds United's development side. 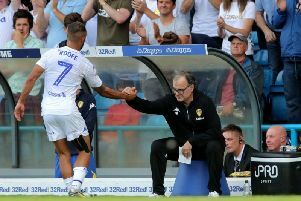 STRIKER KEMAR ROOFE has hailed the influence of head coach Marcelo Bielsa in improving his game at Leeds United "massively" in his third season at the Whites. 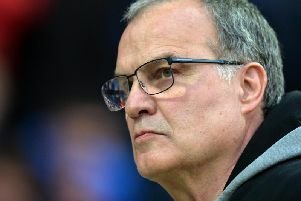 MARCELO BIELSA is reading little into Sheffield United's injury woes, insisting Leeds United's promotion rivals are suffering the same frustrations as everybody else over the course of the campaign. If teams could maintain their first-half performances then the Championship table would look very different. 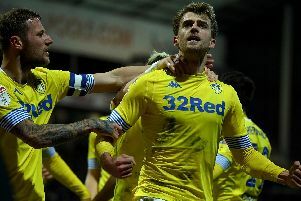 Leeds United has been the most popular team on Google in 2019 compared to the other four teams in the Championship's top five. 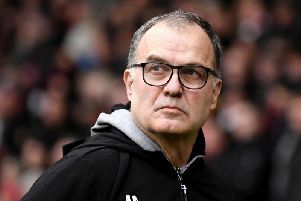 Leeds United have fielded 24 first-team players in Championship this season - but which of them have gained the most game time for Kenny Marcelo Bielsa's side? 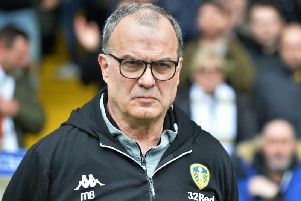 Marcelo Bielsa refused to be drawn on whether Leeds United's style of play deserves Premier League football insisting instead that there are teams "with different styles in all leagues."